Another project using my Cute Animal Doodles. My best friend , Ingrid, gave me a notepad last December 2010. She was the one who designed it, print and have it beautifully bound. I used it mostly for grocery list, doodles, or take down notes. Still have few pages left :), and will leave it blank for keep sake, hehehe. She shared it in her store as a freebie, which you can customize. It comes also with a very clear instructions. I had done some notepads before (based on Ingrid's template), for Christmas gifts. 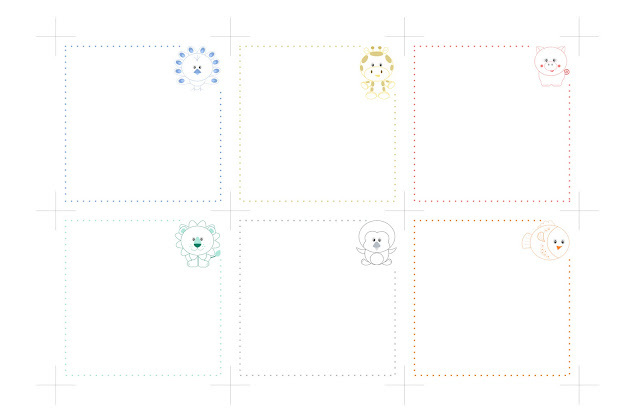 For my latest notepad project, I made my own template and I used my cute animal doodles. The size of the notepad is 9cm x 9cm. 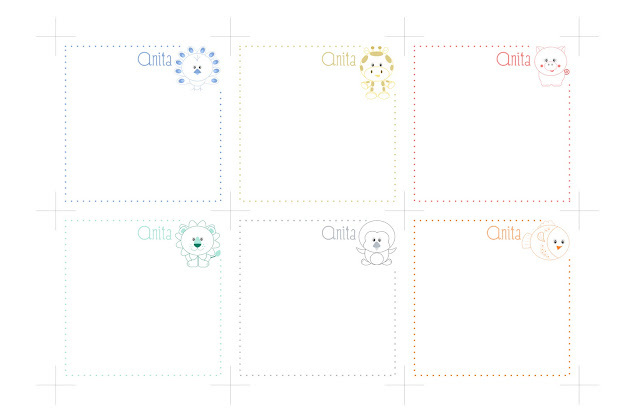 You can try making your own notepad, just download my PSD file for the template, edit the text and print. If you don't want any text in it, you can download the JPEG version, to print directly. 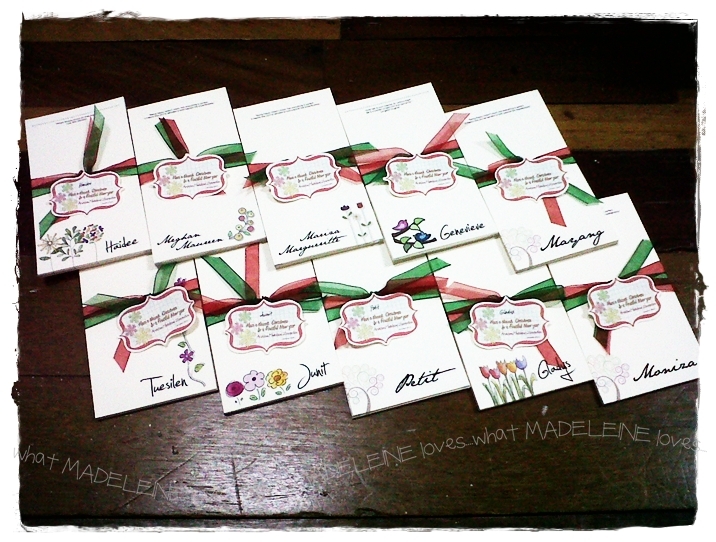 After printing (Paper Size is 8.5 X 13), cut and gather all the paper, then clip it. Put glue on top of the gathered papers, at least 3 layers. Drying one layer at a time. You can also use a Padding Compound. These are cute :) Will sure download them too. Thank you.